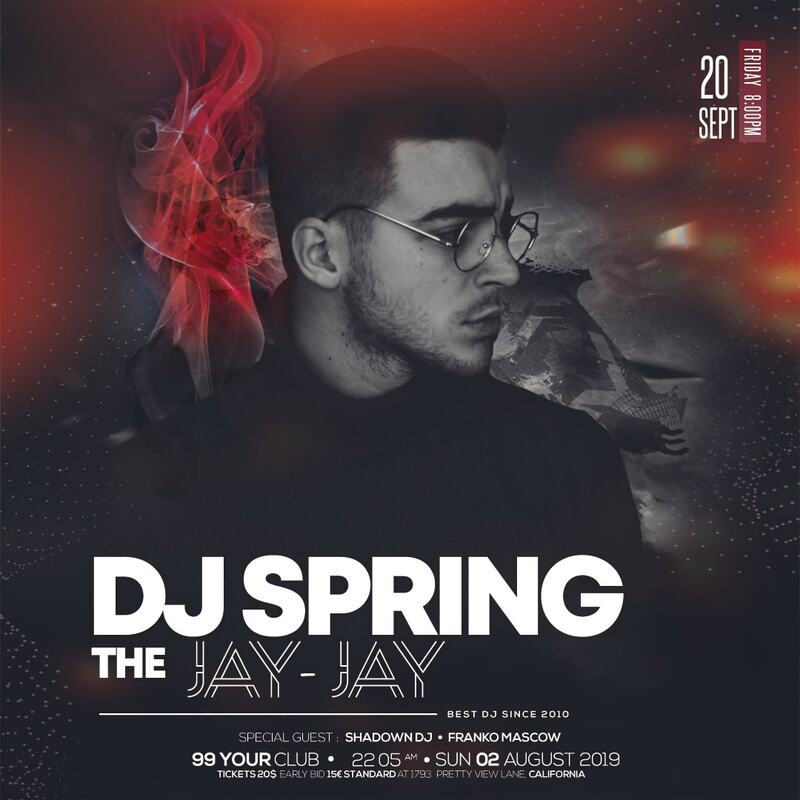 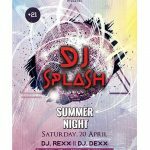 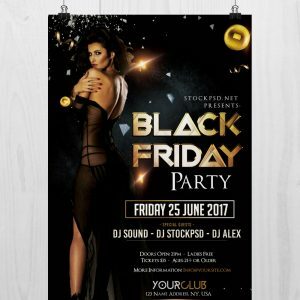 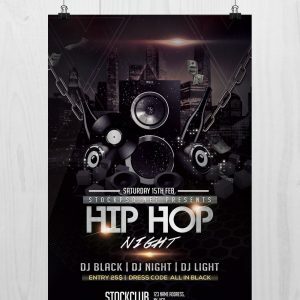 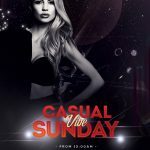 Download DJ Club Party Instagram Free PSD Flyer Template. 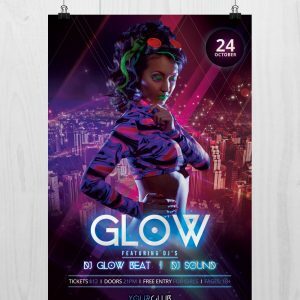 This Instagram Template is suitable for any type of ladies night, birthday party, dj, & more. 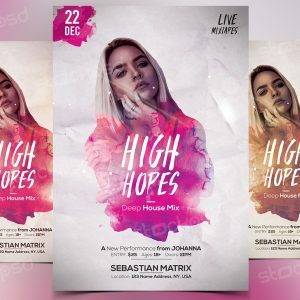 Size is optimized for instagram banner in square version.